Come join us and show your support! The Cade Chapel– Nate Ruffin Scholarship Fund was established in 2003 in honor of the late Brother Nate Ruffin. We were blessed during the 1990’s to have Brother Ruffin, his wife Sharon, and their children join our church family while they were residents in Jackson. During that time, Brother Ruffin was employed as Human Resources Director for the Clarion Ledger and served as a gifted motivator for our youth and church family. The defining turning point of his life is depicted on the silver screen in the Warner Brothers’ movie “We Are Marshall” released in 2006. It is the true story about hope and the will to overcome life’s tragedies. The Cade Chapel-Nate Ruffin Scholarship Fund was established through a generous donation by Nate’s widow, Sharon, to honor his dedication to education. Designated high school graduates of Cade Chapel Baptist Church, the Virden Addition Community, and Jackson Public Schools students are encouraged to apply each year for the Cade Chapel-Nate Ruffin Scholarship in their quest for educational advancement and achievement. The Scholarship funds are supported through annual fundraisers, individual donations, and/or corporate donations. 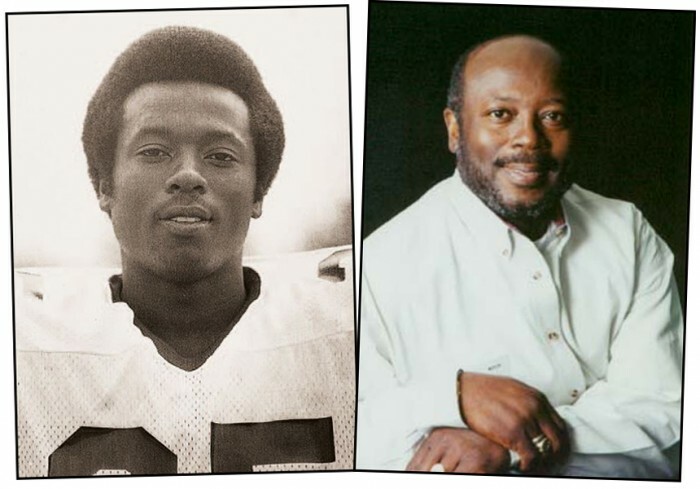 Since August, 2004, the Nate Ruffin Scholarship Board has awarded 150 scholarships to students who are currently enrolled at (or graduated from) various colleges and universities. As we continue our efforts to carry out the wishes of Brother Ruffin, the Cade Chapel-Nate Ruffin Scholarship Board invites you to be an active participant. The route is mostly flat with occasional hills. 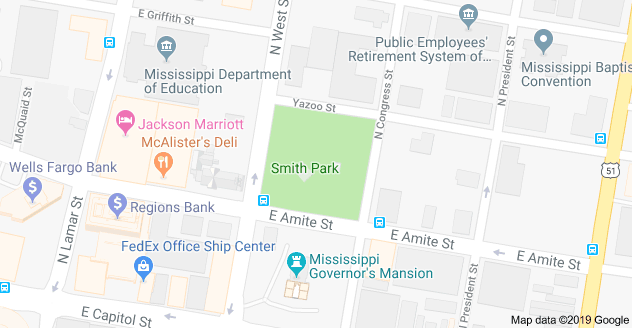 The race starts and ends at historical Smith Park which is located at 302 East Amite Street in Jackson, Mississippi.. The route takes you through the heart of downtown Jackson and the course is run and walk friendly. Companies may make a donation or sponsor a runner/walker. Mile marker sponsorship is $125. For more information contact: Oliver Sims, Event Chair, 601.940.2184. T-shirts are guaranteed to all pre-registered runners or walkers.